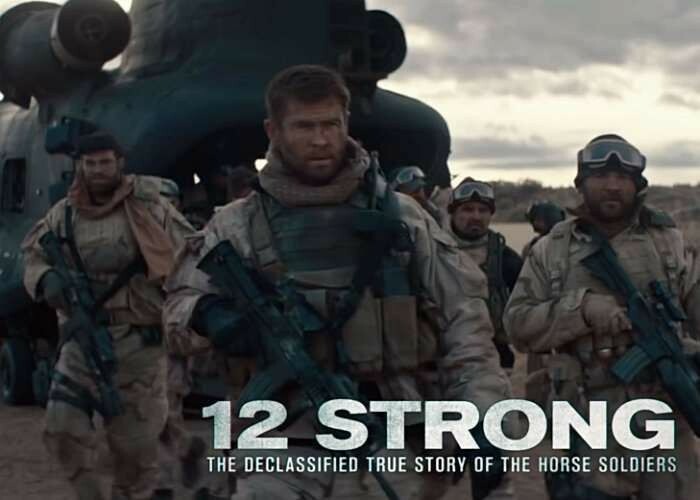 12 Strong is an action film. 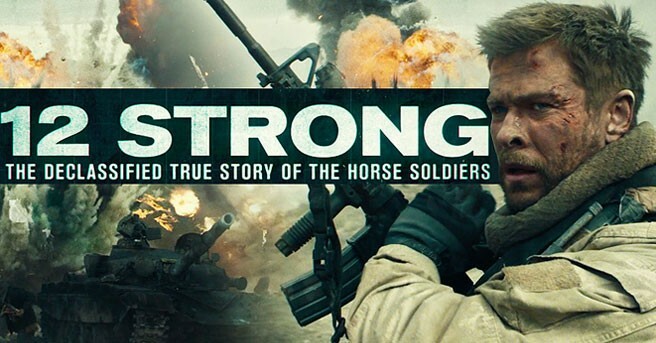 This is a drama and war film was directed by Nicolai Fuglsig. 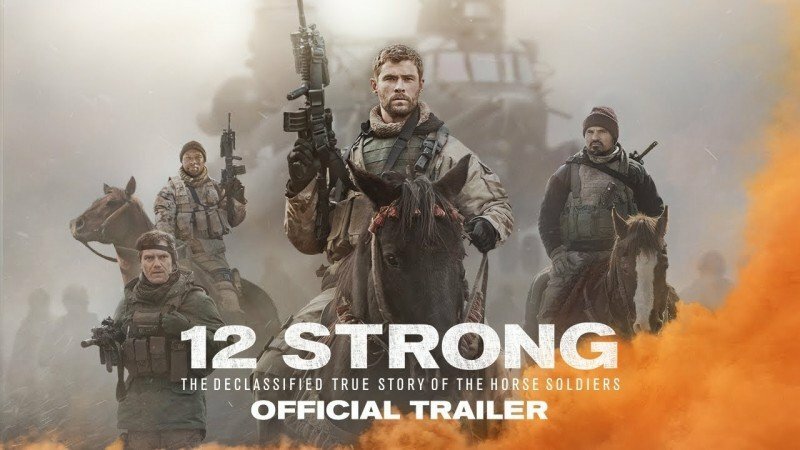 The story of the film is written by famous writers Ted Tally and Peter Craig. 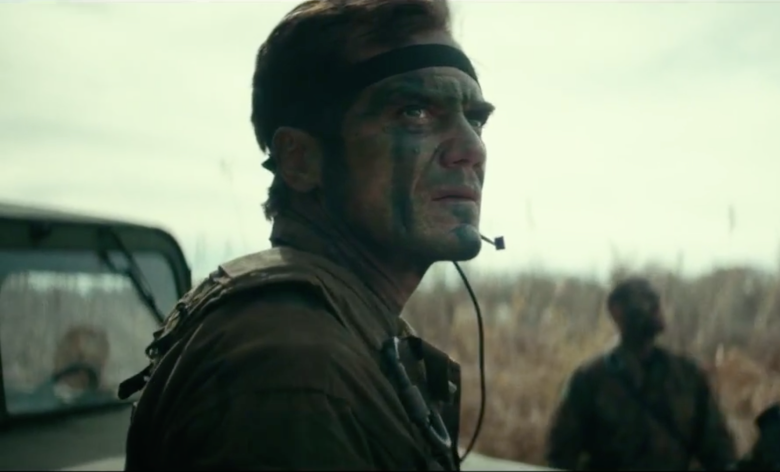 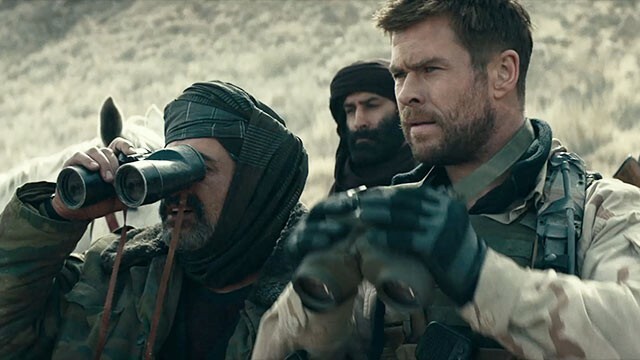 This is a war film starring Chris Hemsworth, Michael Peña, Trevante Rhodes, Michael Shannon, Geoff Stults, Rob Riggle, William Fichtner and Thad Luckinbill in lead role.The film plot is based on the best selling book Horse Soldier. 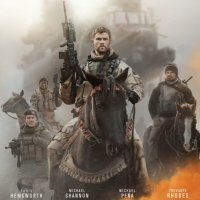 This is a true story based on the war after the incident of 9/11.